View More In Microwave Ovens - Page 4. 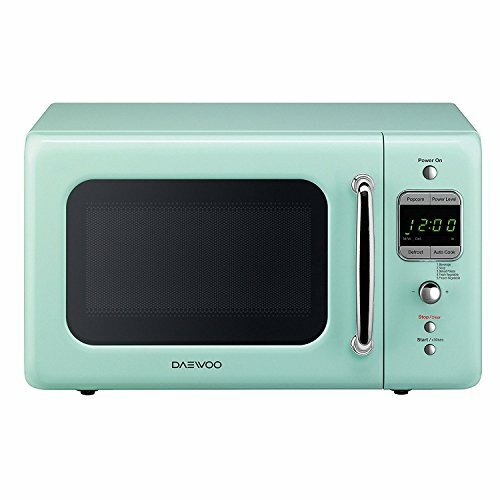 With a stylish retro design from 50's, Daewoo has set itself apart from other manufactures. Offering today's technology with a clever classic design. If you have any questions about this product by Daewoo, contact us by completing and submitting the form below. If you are looking for a specif part number, please include it with your message.